Getting down to brass tax and setting the stage for fine tuning. 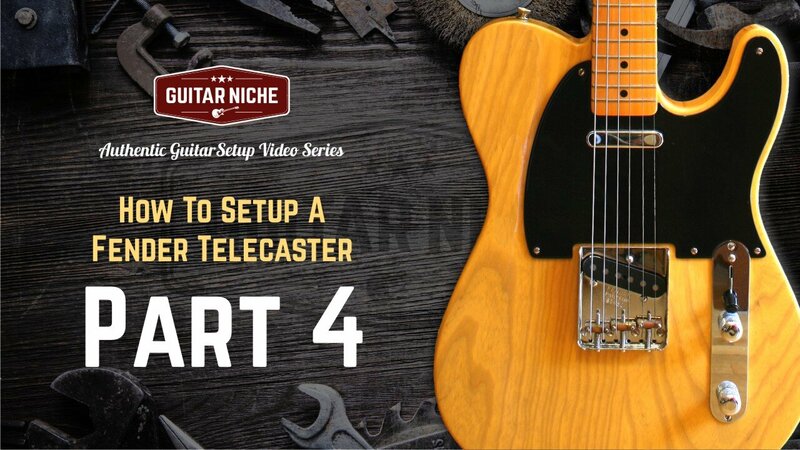 The beauty of a Tele is it's simplicity. Originally designed for the working musician, Leo Fender's brilliant concept included the very necessary element of serviceability. If the instrument's neck got damaged it was easily replaceable by removing the four neck bolts and installing a replacement neck. While this is common for most production instruments today, back in the day it was a novel way of dealing with manufacturing an instrument for the masses. Thanks to this component type of assembly process, the market for custom parts has allowed anyone to build their own dream guitar to their own specs. In the context of putting things together, or more accurately, back together in this case, reattaching a neck may need a bit of adjustment to sit perfectly. 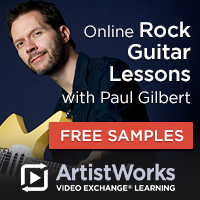 Have you ever seen a guitar with the outside strings really close to one side of the neck? On the treble side this can be a huge issue as you'll find your notes literally falling off the edge of the neck. Vibrato can be nearly impossible. The cure is to align the neck laterally, which I cover in the first part of this video. Being one of the most important elements of a great guitar setup and a key point of energy transfer, the nut always gets special attention. 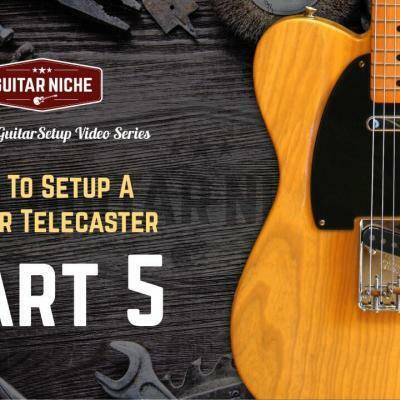 In the case of our '52 Reissue Telecaster on the bench, the material we're working with is bone. Traditional, tonally effective and a very long lasting natural material. If you're curious about how to cut a nut to work in harmony with the guitar and the player, skip to the 5:07 minute mark. I go into great depth about the tools and techniques used to dress out a factory installed nut. It's important to note that any mass produced guitar is built within tolerances dictated by the company producing it. 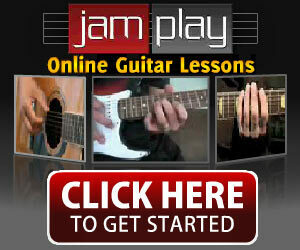 Fender products are no exception. 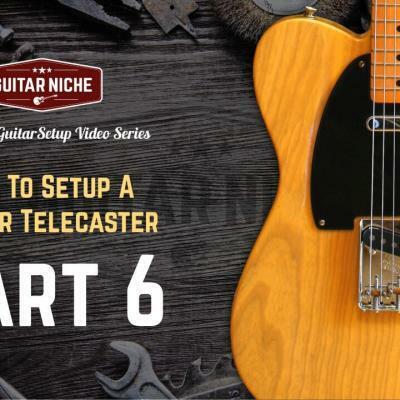 That's not to say they aren't a fine instruments, not at all, Teles in particular are one of the most versatile guitars ever produced regardless of region of manufacture. But the fact is, every guitar needs to be dialed in to match the owner's playing style. The nut happens to be one of the most critical points needing attention out of the box. Our "52 Reissue on the bench is no exception. PRO TIP: Individual files for each string gauge will ensure a perfect cut - but they come at a price. If you take your setup skills seriously, consider making the investment. 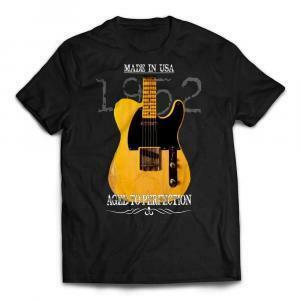 Amazing Guitars Deserve Awesome T-shirts! 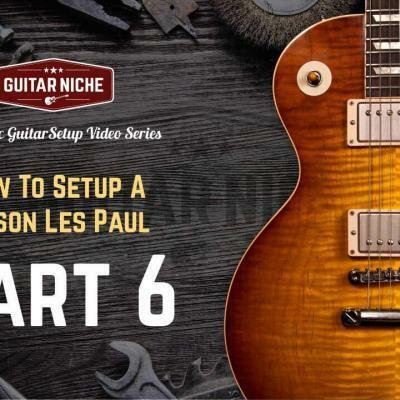 Everything you wanted to know about setting string height, maximizing acton and playability, plus the finer points of setting intonation.